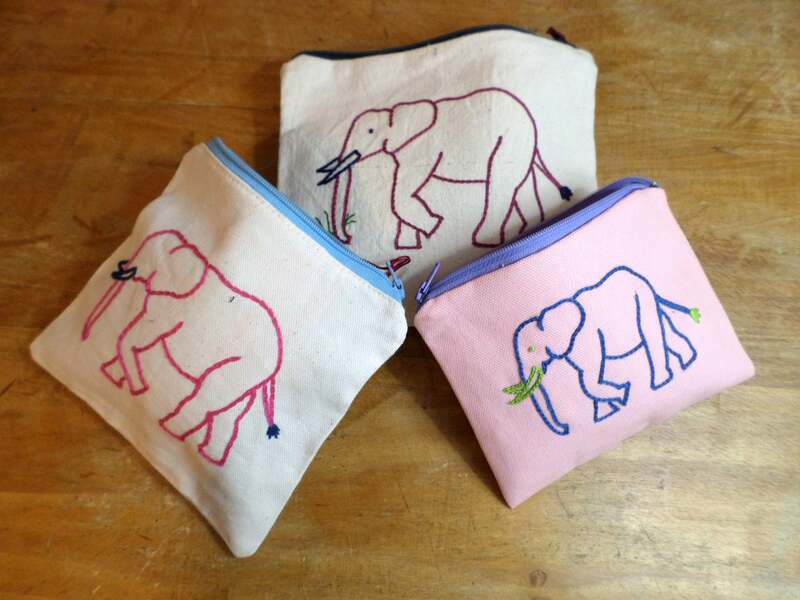 These little zipper wallets are perfect for keeping all of your odds and ends organized and in place. 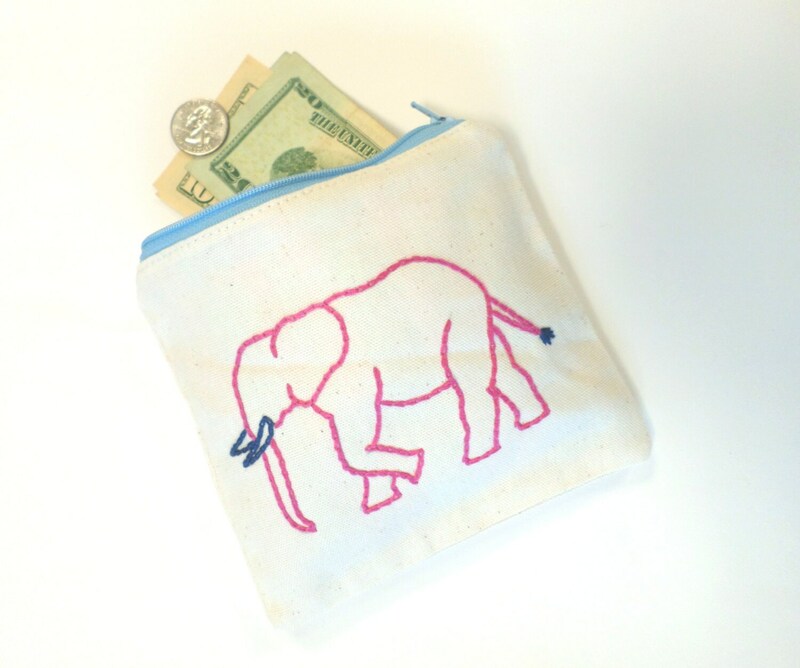 They work great as a casual wallet or coin purse and much more. 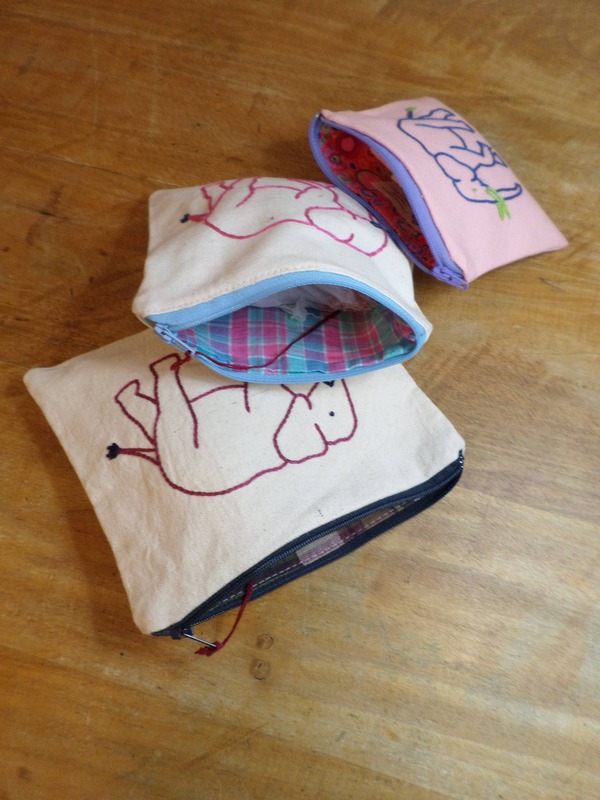 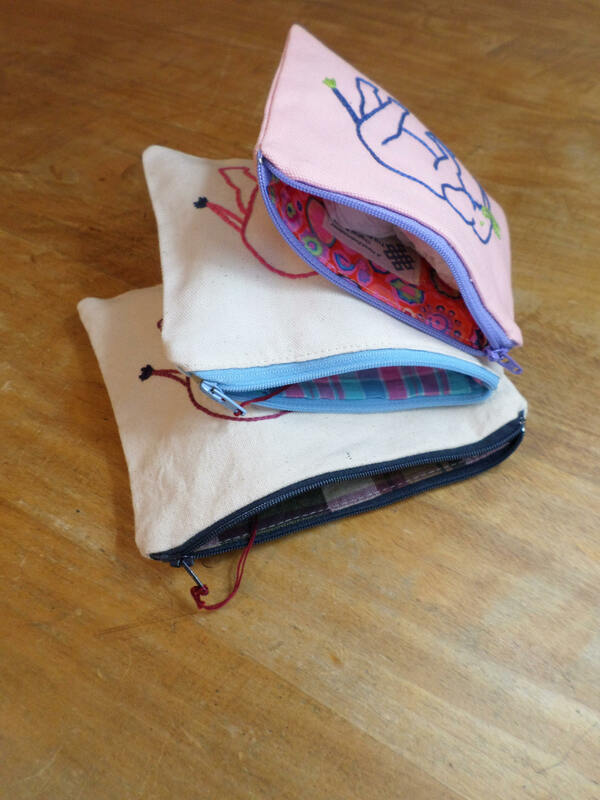 You can never have too many of these handy little pouches, and you'll always look smart with these unique, handmade bags wherever you go. 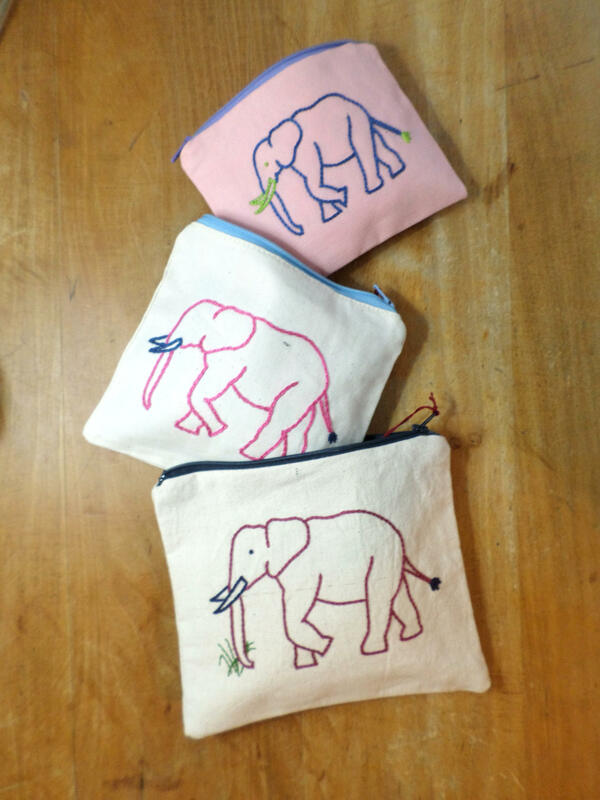 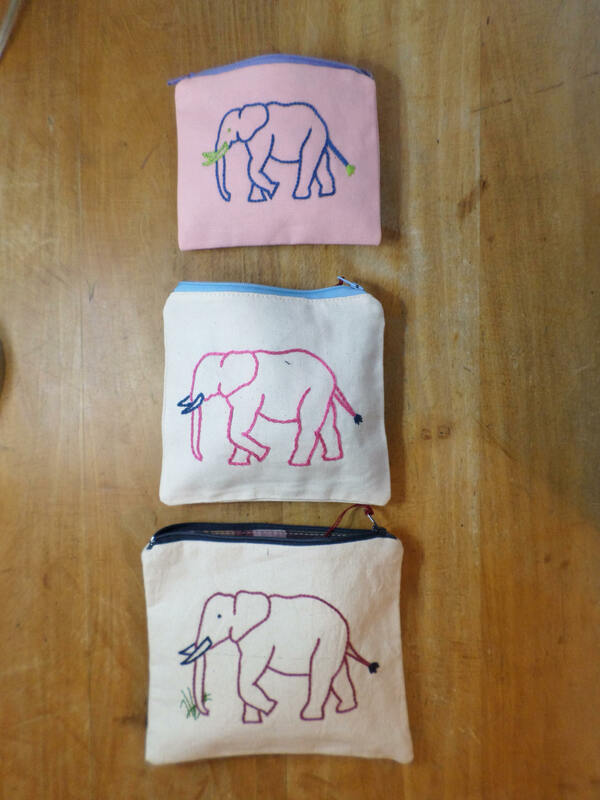 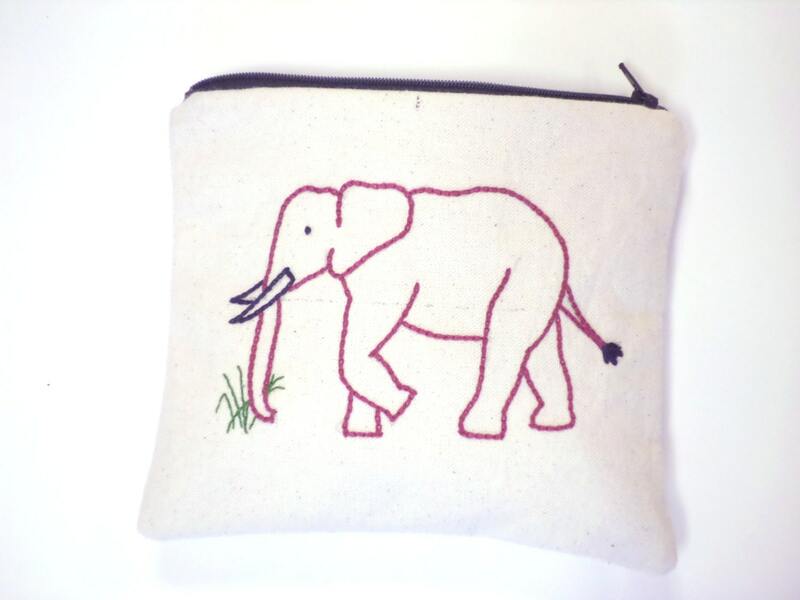 Hand-embroidered with a pink elephant design. 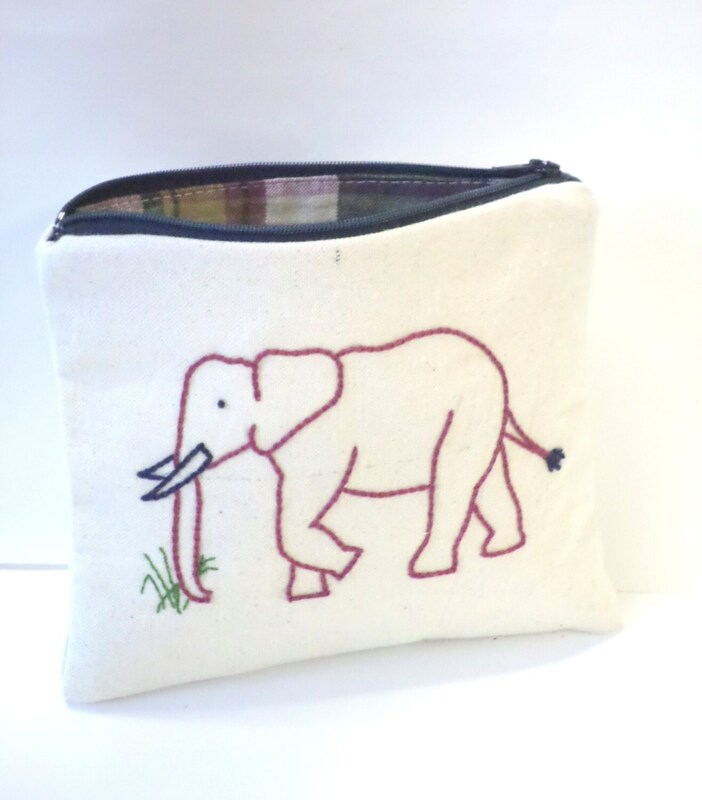 Hand-embroidered with a purple elephant design. . 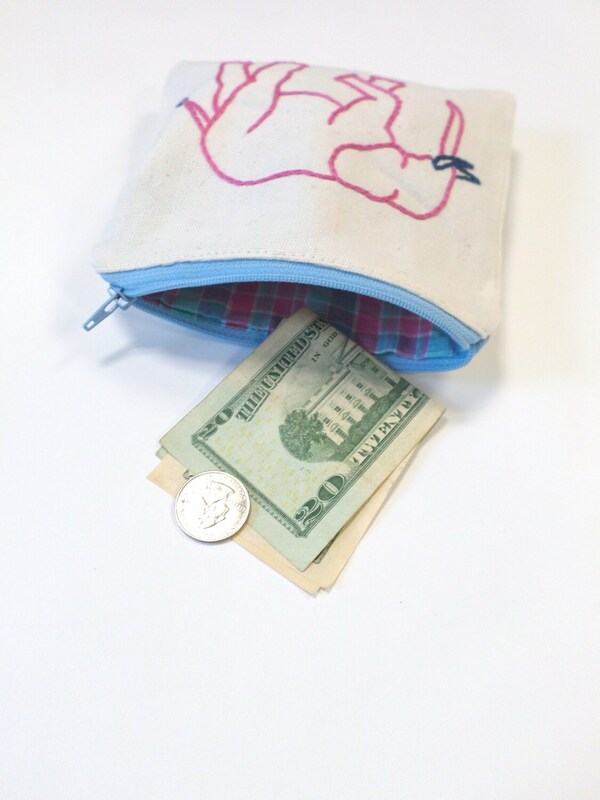 I love this wallet/zipper pouch!! 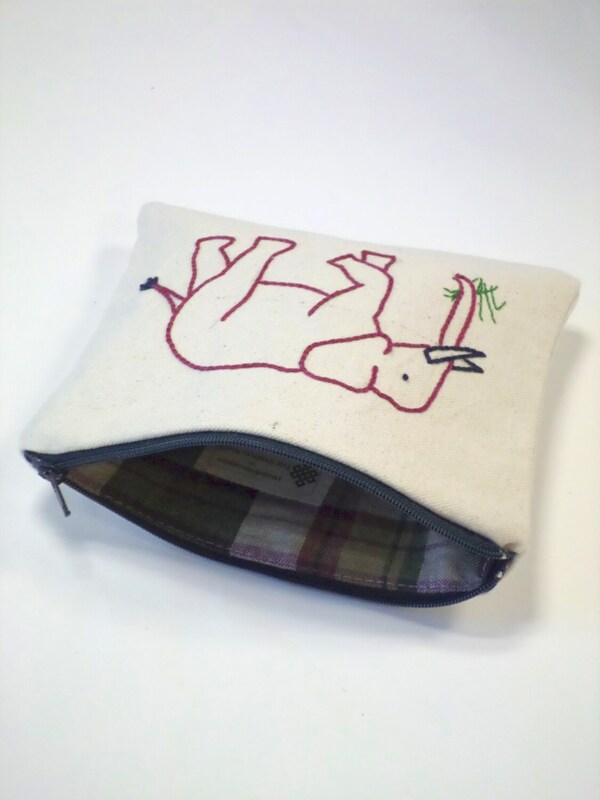 It's bigger than I expected, but so worth purchasing!